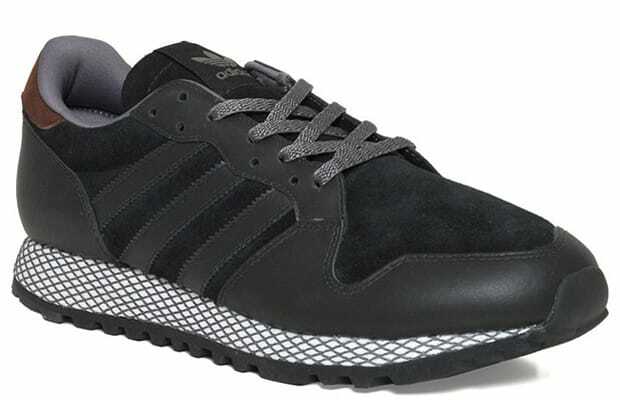 adidas Originals ZX 380 "Black/Grey"
adidas shows us they aren&apos;t finished with their famed ZX running series. The Brand With the Three Stripes brings back their ZX 380 model in a subtle all-black colorway with mixes of suede and leather on the upper offset by the Black and White net pattern on the midsole and the bit of Brown on the heel. The multiple lacing options put the 380 ahead of its time. Looks for these to hit retailers like End this September.